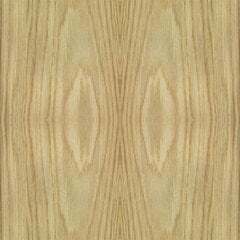 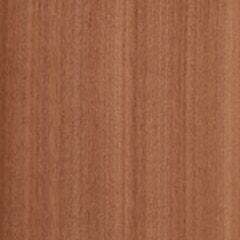 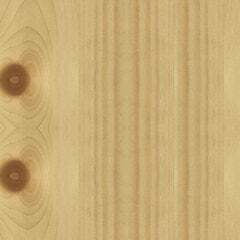 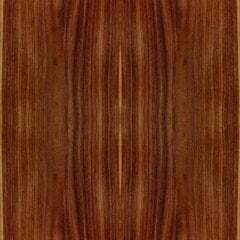 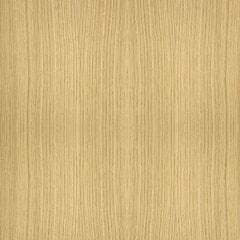 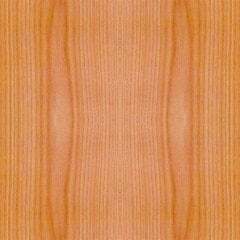 Wood veneer is an expression of natures beauty and diversity. 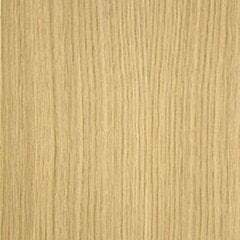 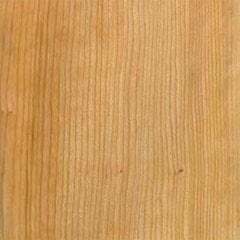 It is also a green product as wood veneer use stretches timber resources. 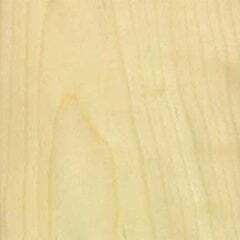 The more veneer is used, the fewer trees need to be consumed. 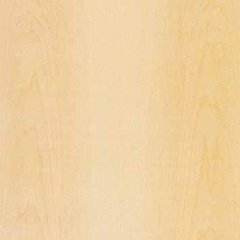 Professionals and hobbyists alike will find CabinetParts.com a great source for all their wood veneer needs. 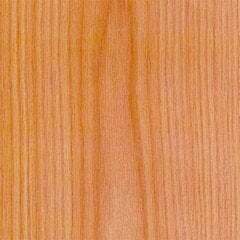 With our fine selection of backed wood veneer sheets and genuine wood edge-banding, we can fulfill most any project need.